1991-98 4.0L Jeep Wranglers YJ, TJ. 1991-98 4.0L Jeep Cherokee XJ. 1993-98 4.0L Jeep Grand Cherokee ZJ. Kits include header, flange gasket, hardware and front pipe flange gasket. Rugged Ridge headers are designed for extra tough and extreme usage. 1997-99 models re-use the factory head pipe. Flanges are welded 360 degrees to stand up against the hottest conditions. 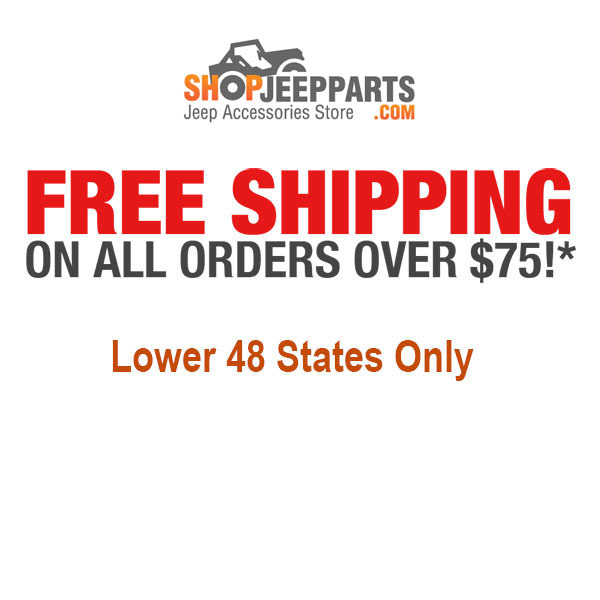 These are great upgrades to your stock 6 cylinder 4.0L engine. The complete bolt on kit includes manifold gasket, hardware and down pipe flange gasket. 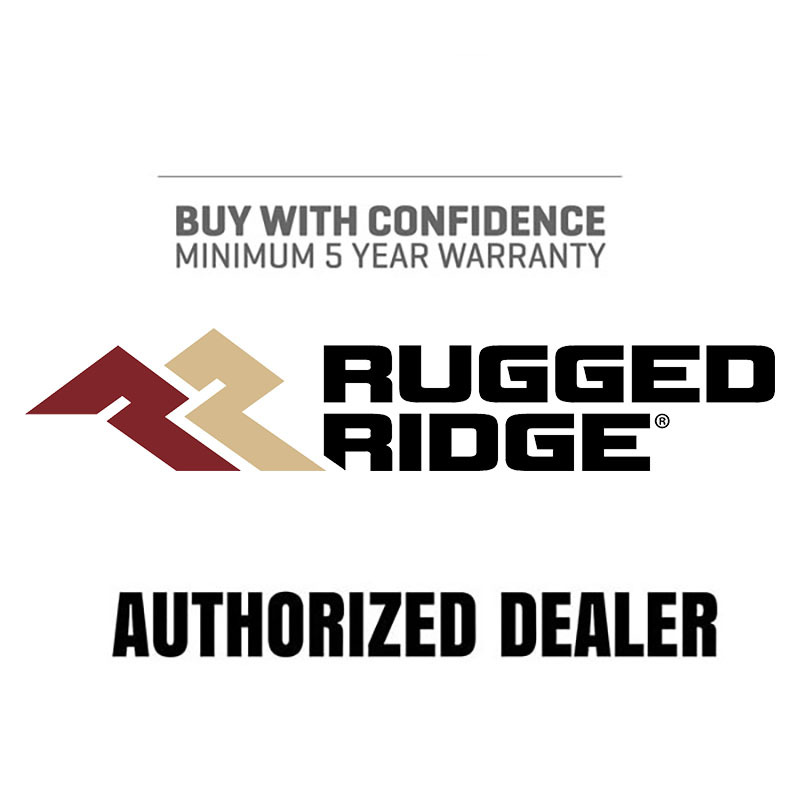 All Rugged Ridge headers comes with a limited 6 month/6,000 mile warranty. Compare the value of these extra high quality headers to any other high end header manufacturer.